Taiwanese electronics giant Asus on Monday announced the launch of its latest mouse, keyboard, headset, chassis, and desktop in its TUF Gaming lineup ahead of Computex 2018 in Taipei. 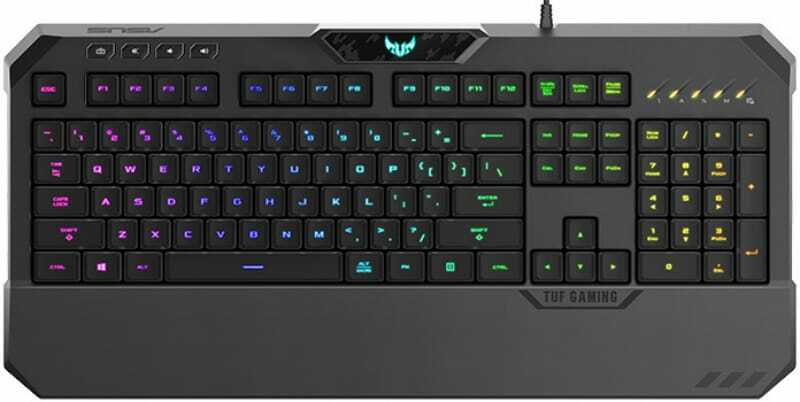 All of the mentioned TUF Gaming peripherals will be available starting Q3 2018. Pricing is yet to be revealed for any of the products. Asus at the same event also unveiled the Asus ROG Phone, as well as a bunch of other gaming products in its ROG lineup, such as laptops, coolers, and a Wi-Fi router. The latest M5 mouse in the TUF Gaming lineup comes coated with “durable paint” that is claimed by Asus to sustain heavy use. 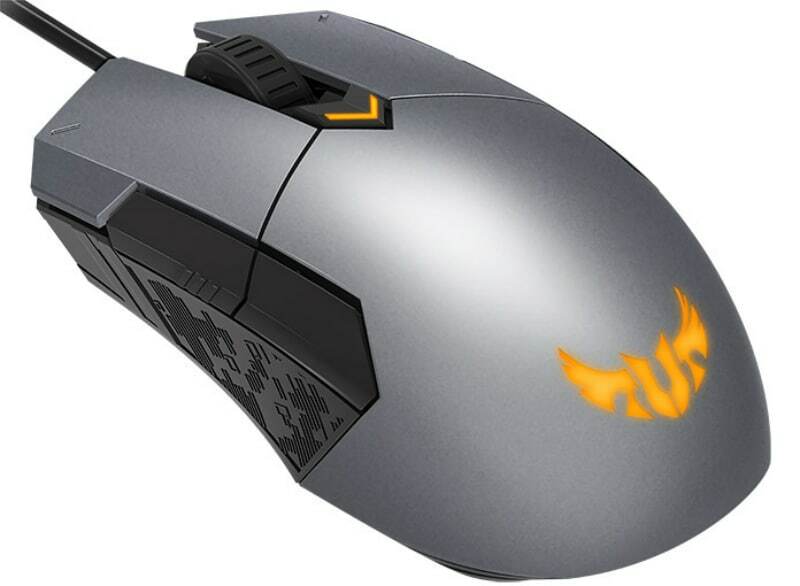 The mouse comes with Omron switches under both the left and right buttons that have been rated to survive a good 50 million clicks. It has optical sensors with resolutions up to 6200 DPI and a DPI button that lets users customise levels according to usage. With Asus’ proprietary Armoury II software, all buttons on the mouse are customisable and it comes with three profiles stored directly on its internal storage. With a splash-proof rating (up to 60ml), the K5 keyboard comes with Mech-Brane switches that provide a mechanical keyboard-like feel. A personalised colour scheme is also offered with five-zone Aura Sync backlighting capabilities that can sync with the M5 mouse and other compatible accessories. And, much like the mouse, users can save profiles on the keyboard’s onboard storage using Armoury II. A new gaming headset has also been launched in the TUF Gaming lineup for 2018. The TUF Gaming H5 headset sports a 50mm Essence driver that features an airtight chamber offering improved sound quality. 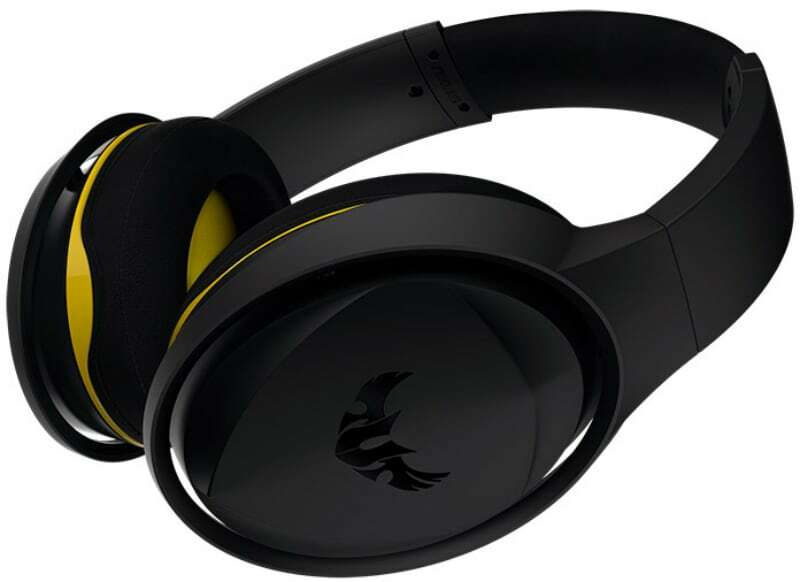 The headset comes with 3.5mm connectivity and also offers a USB adaptor for virtual surround sound support. The GT501 cabinet comes with a military-inspired design and three high-flow 140mm PWM fans that cool down the machine during intense gaming sessions. Removable filters help prevent the bottom, front, and top panels of the cabinet from dust and other particles. There is also a sheet of smoked tempered glass that give you a transparent view of the components fitted inside the cabinet. The GT501 has a 30mm gap between the motherboard tray and the cable area to thread cables evenly. 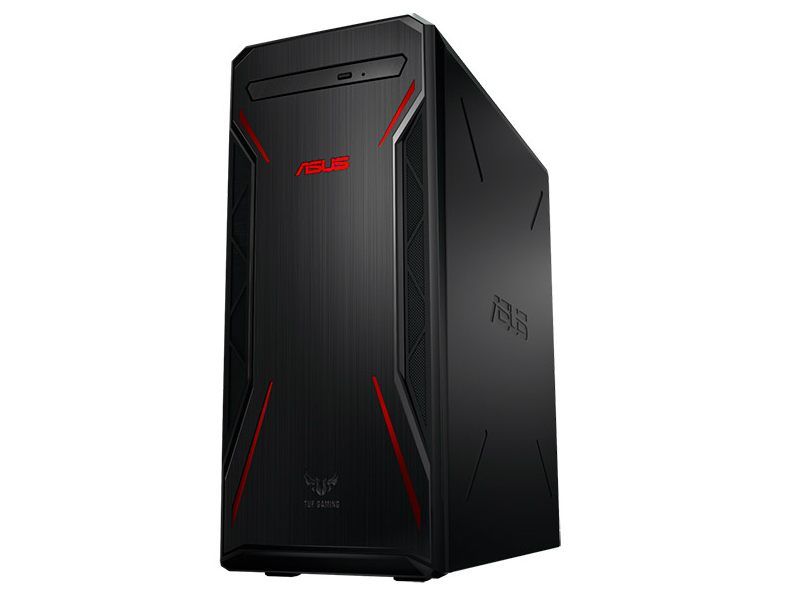 Apart from the accessories, Asus has also unveiled a new gaming desktop in the TUF Gaming lineup. 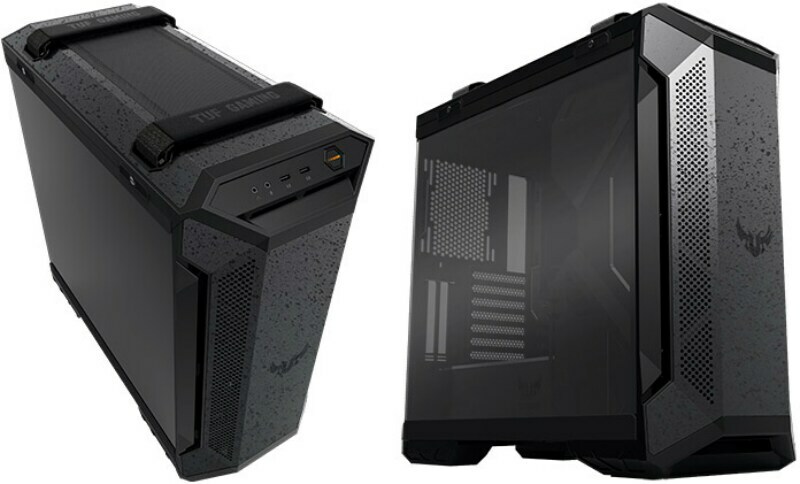 The desktop comes packed with an Intel Core i7-8700 hexa-core CPU, an Nvidia GeForce GTX 1050 graphics card, the latest 802.11ac Wave 2 Wi-Fi, and 2×2 antennas. The desktop has a dual chamber setup that separates the PSU (Power Supply Unit) and storage from the heat of the CPU and GPU. It comes with inbuilt DTS support that offer surround sound. And, the desktop has undergone quality tests that cover rough handling, environmental extremes, and voltage fluctuations.